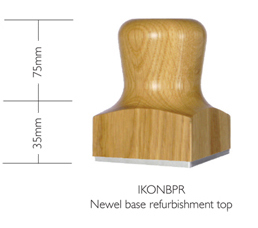 The Clive Durose IKON range gives a balance of steel and timber makes IKON the idea choice for quality contempoary homes. With the natural character of timber complementing the stark mirror finished steel it goes with an array of interior designs where a luxurious expensive finish is required. 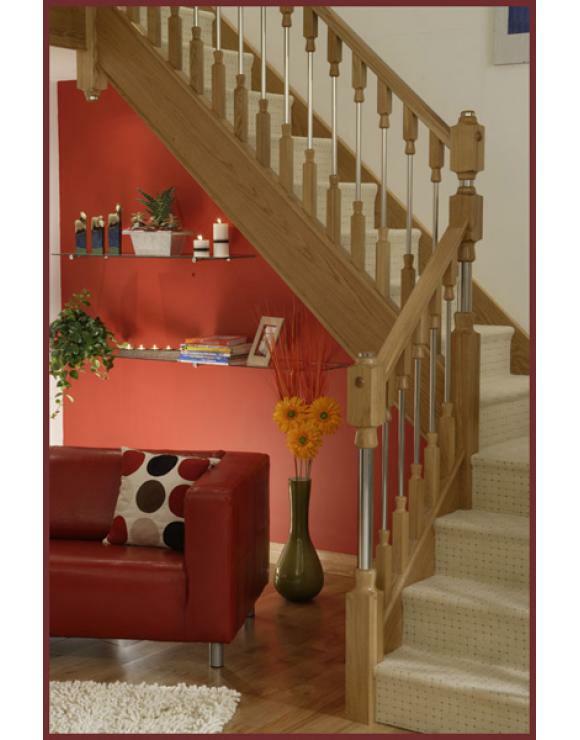 We could never be accused of using cheap materials. 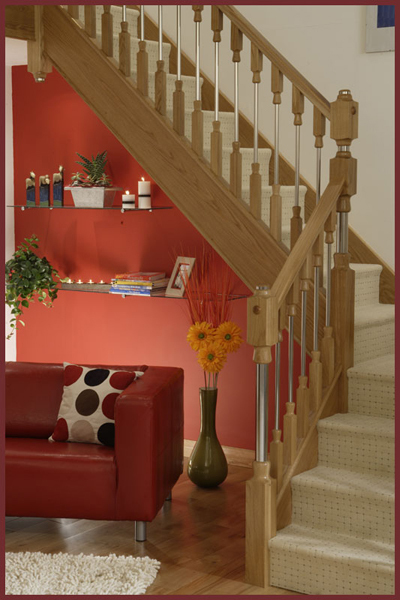 Using Oak and Stainless Steel - it won't rust or discolour so you can be assured it will endure. 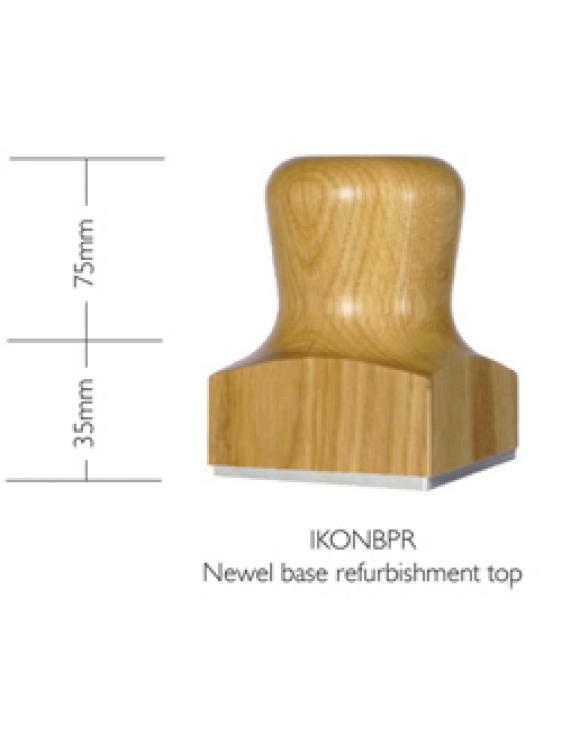 There are no unsightly plastic fixings or screws to distract your attention from the craftmanship and design of IKON stair parts.